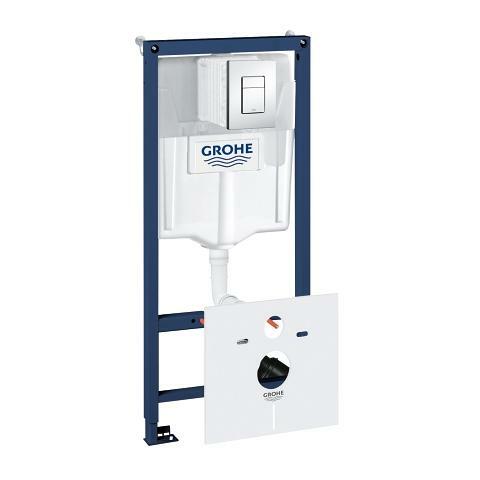 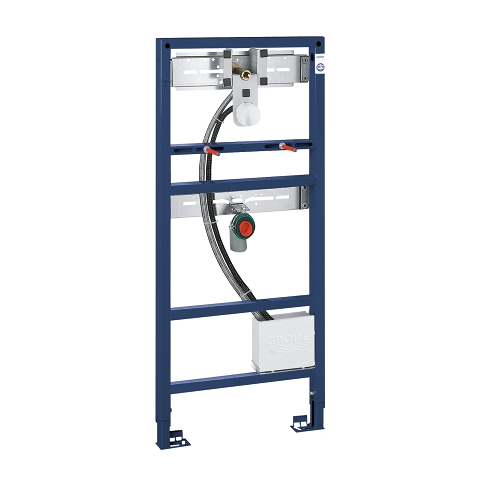 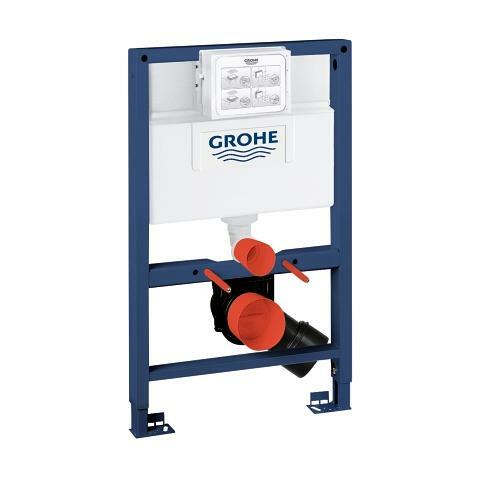 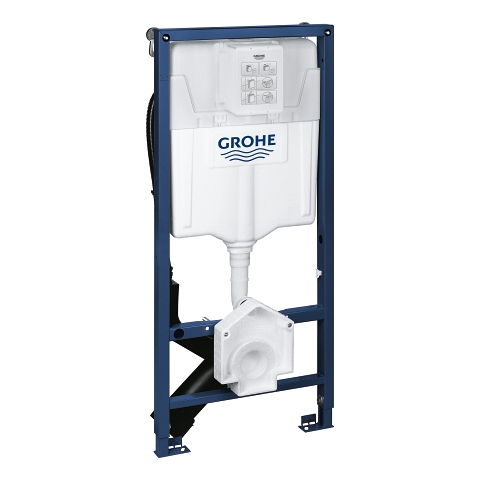 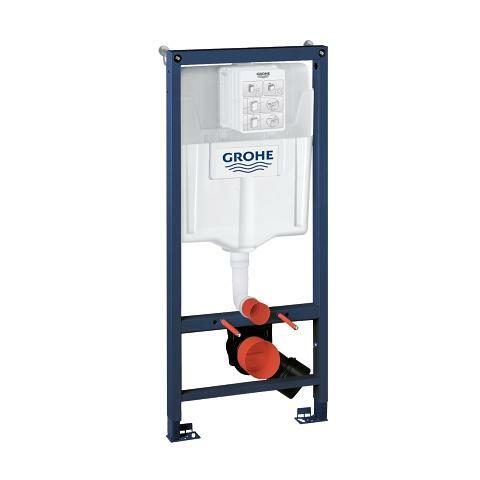 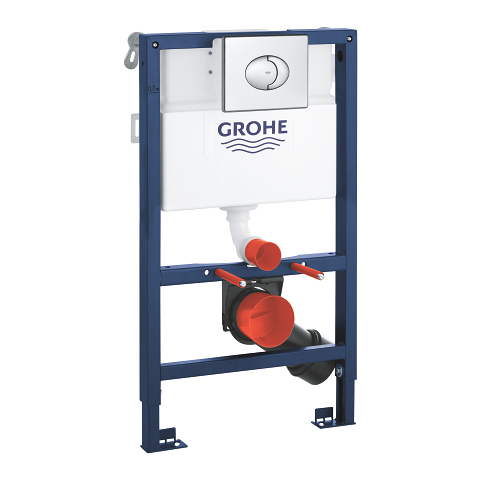 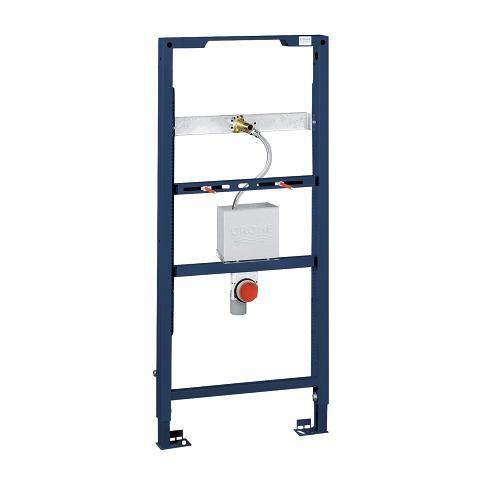 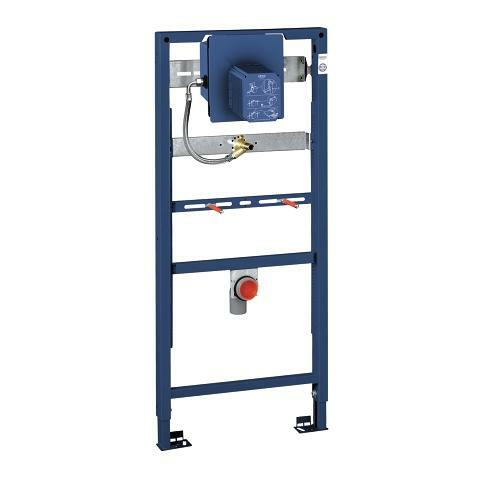 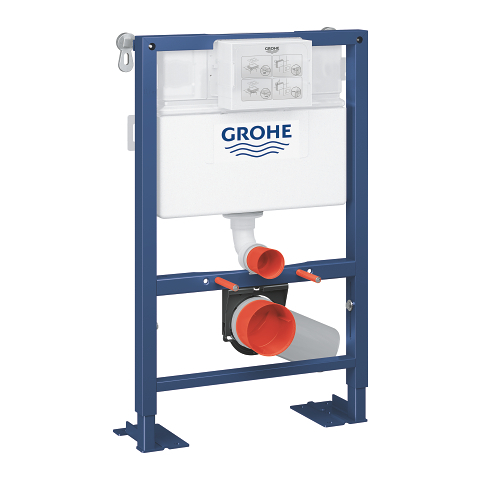 Designed to hold loads of up to 150 kg, this GROHE Rapid SL installation system is perfectly safe for urinals. 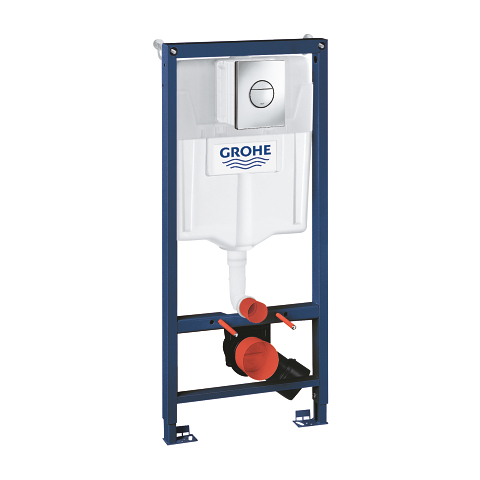 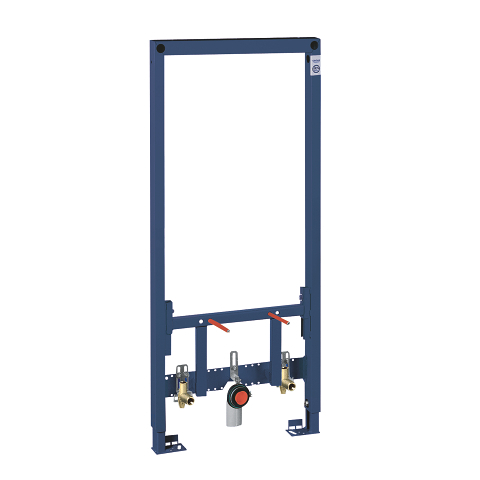 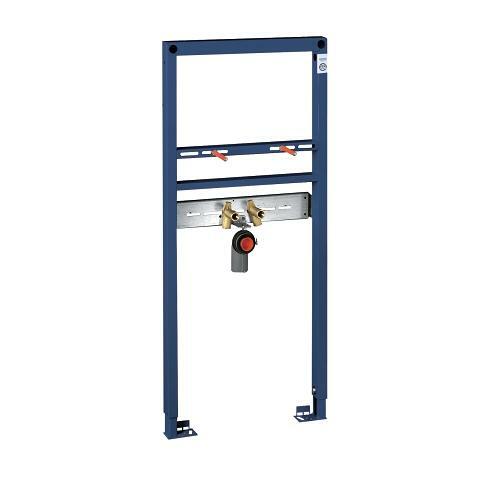 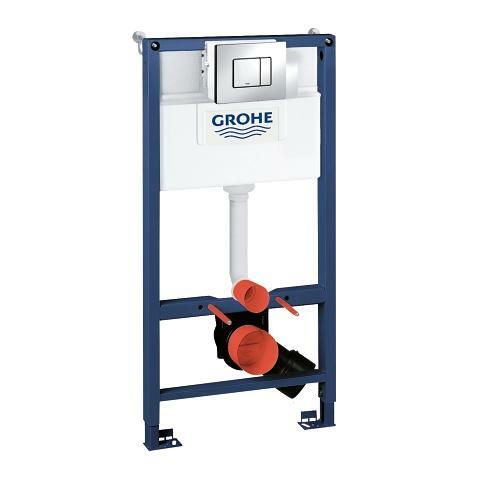 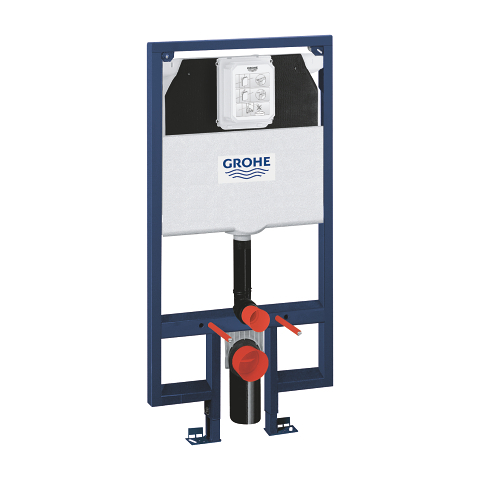 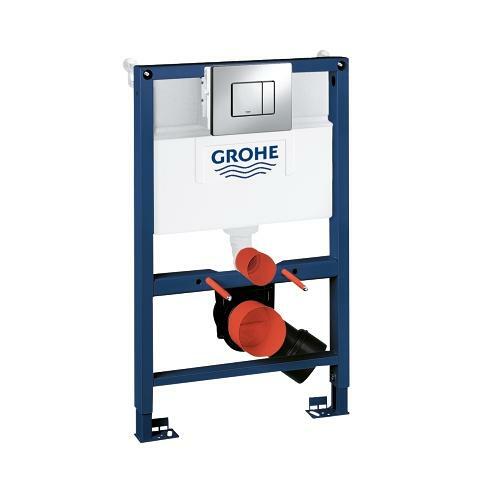 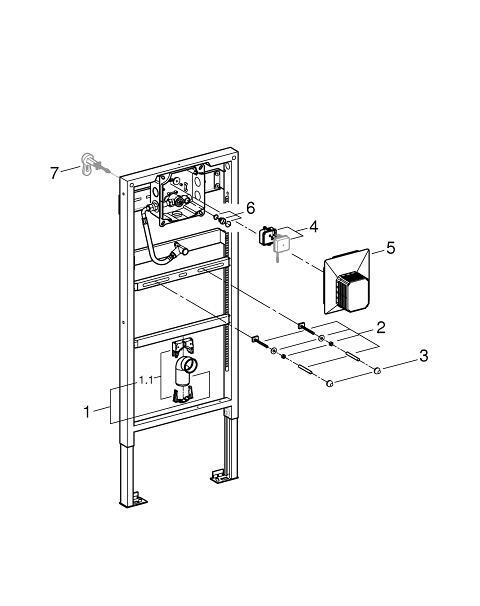 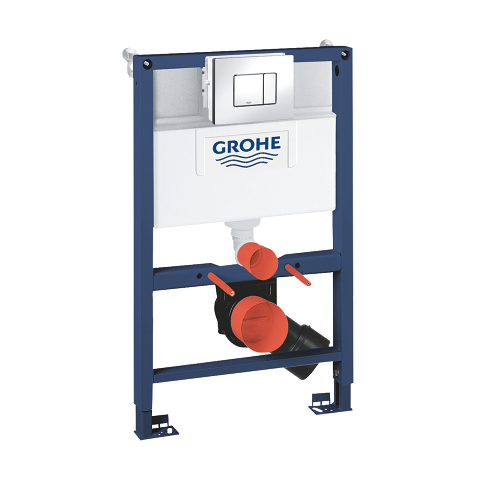 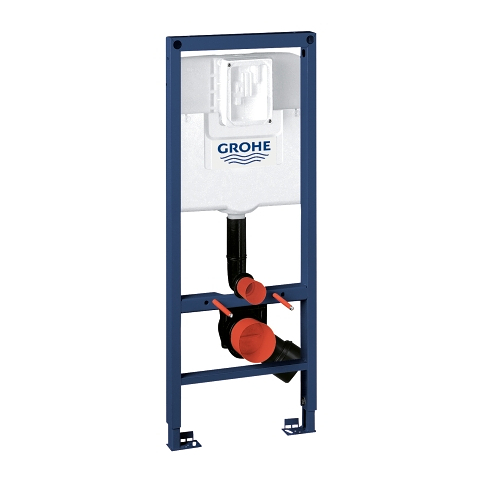 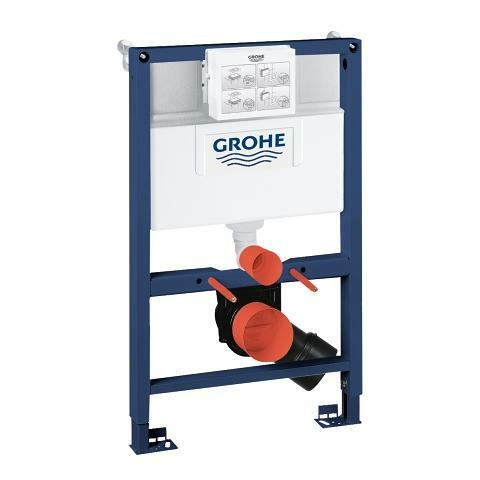 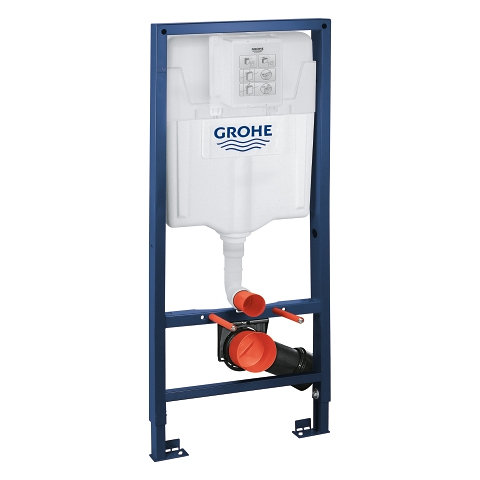 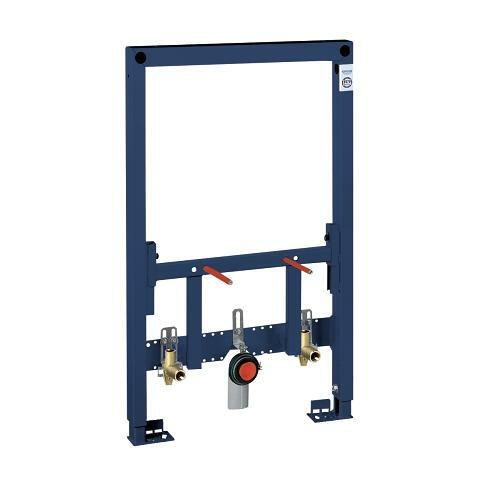 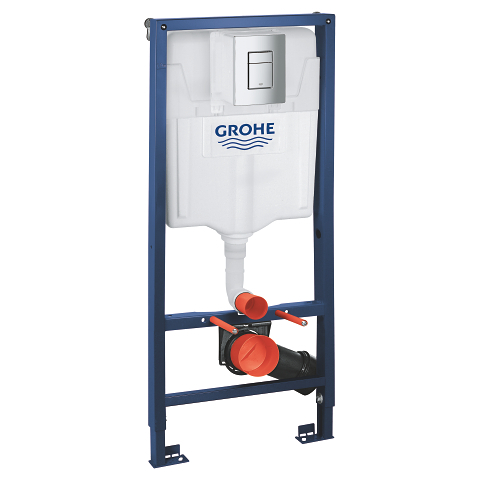 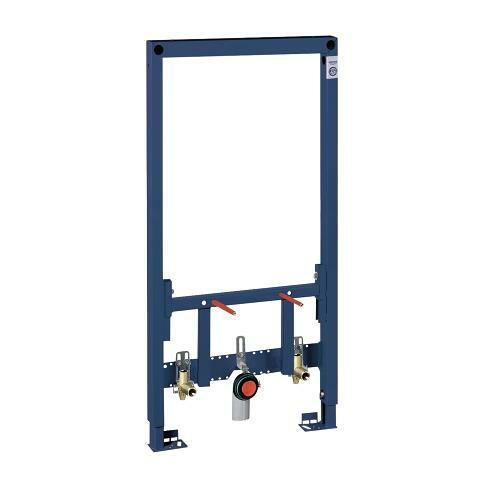 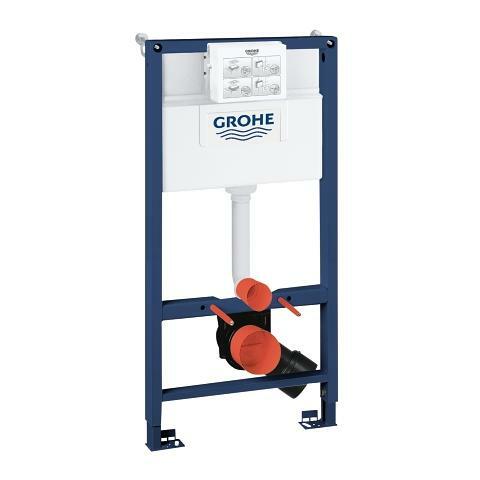 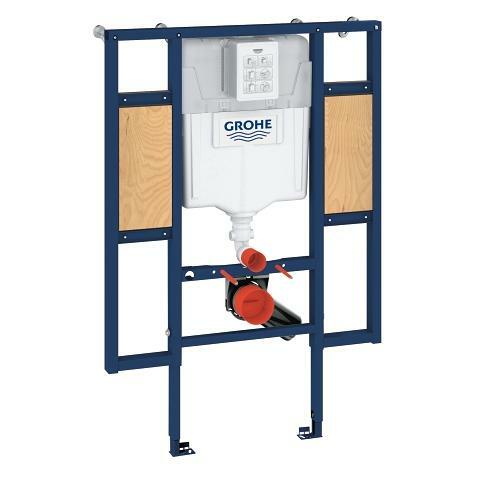 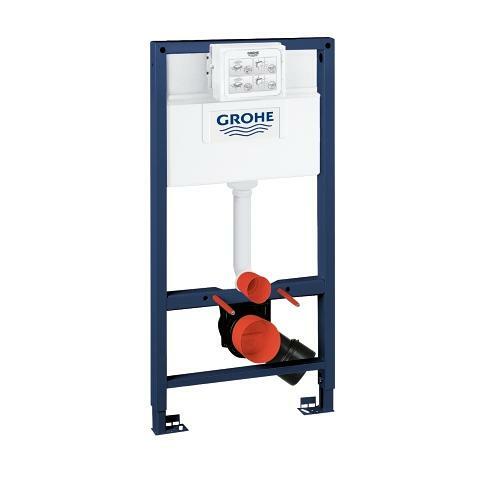 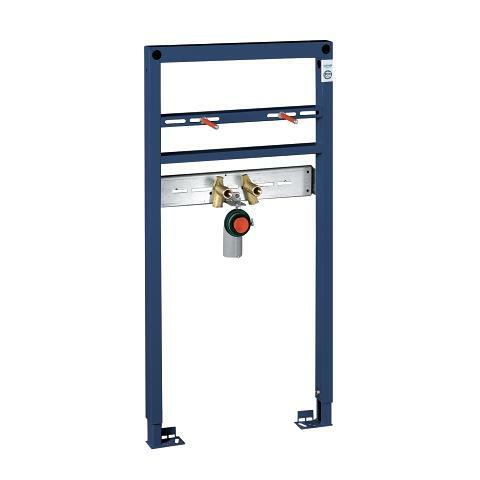 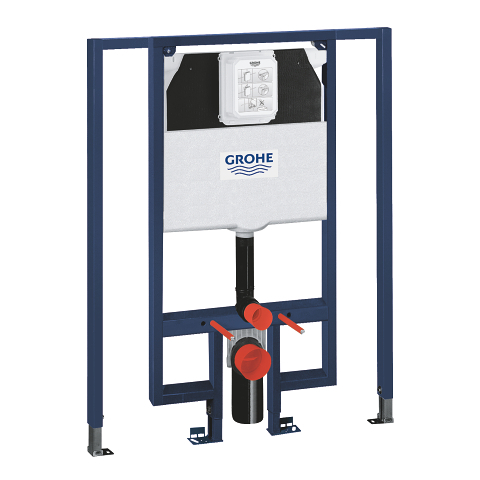 Thanks to the GROHE QuickFix concept, you will have the solid steel frame mounted in no time. 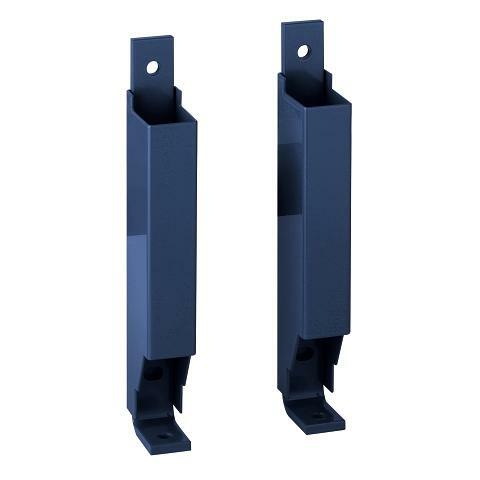 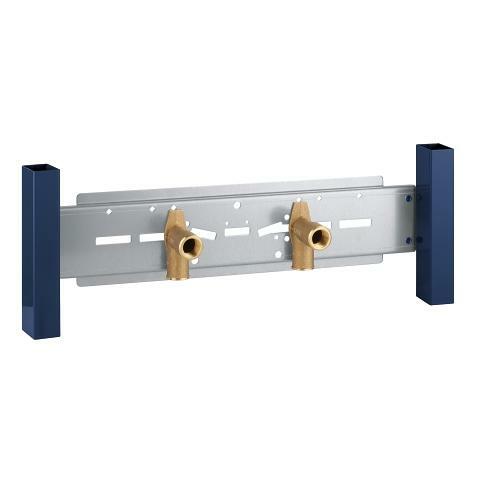 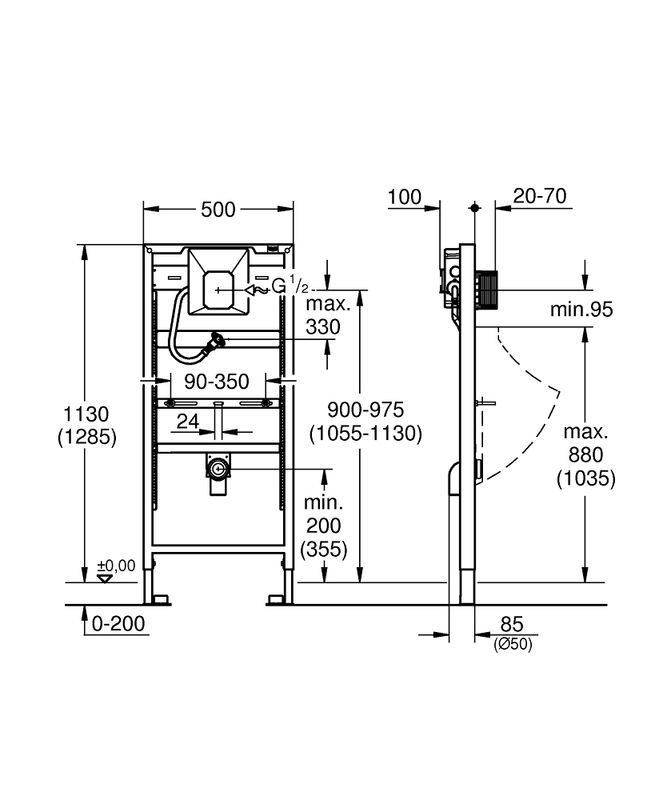 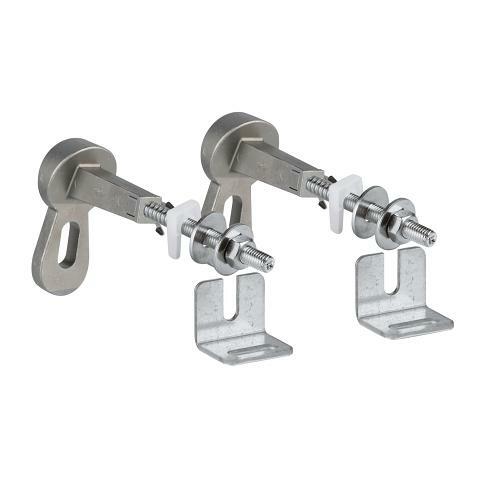 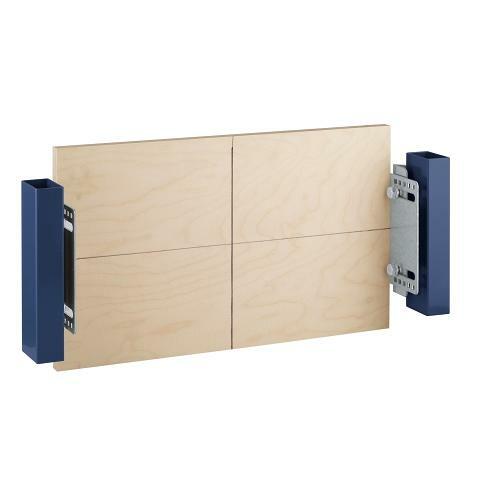 To install this system, please purchase the 3855800M wall brackets. 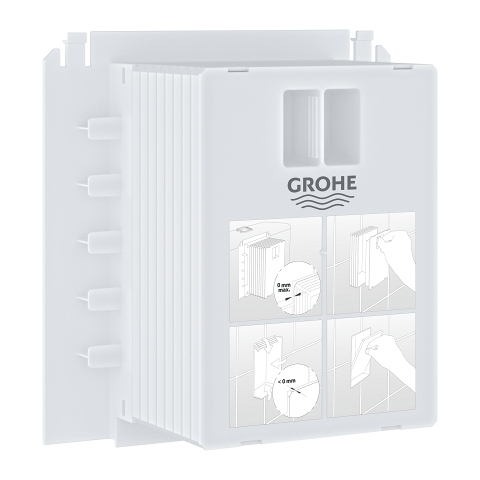 This installation system comes complete with the GROHE Rapido U technology, allowing for both manual and infra-red actuation. 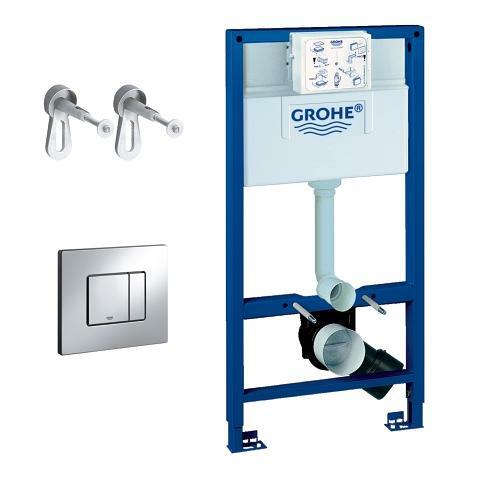 Highly functional in every respect, this system will take the comfort of your bathroom to a new level.